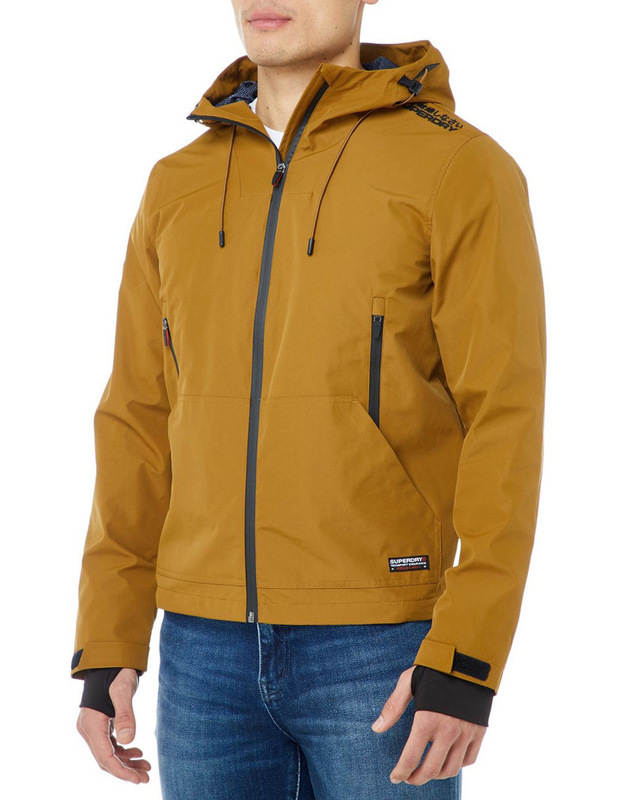 Superdry mens hooded elite SD-Windcheater. Part of our iconic wind family, this lightweight, fleece-lined jacket is perfect for unpredictable weather. 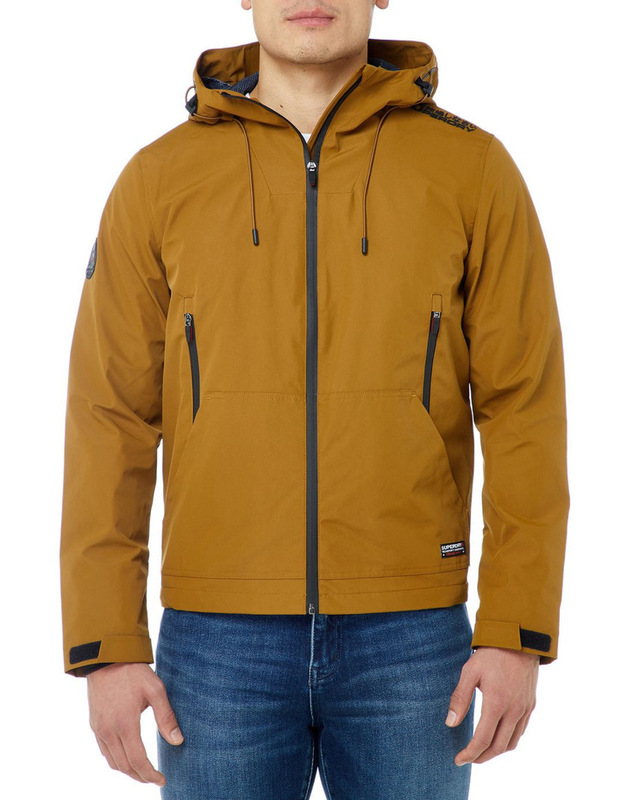 Featuring a fleece-lined hood with bungee cord adjusters; as well as in the hem. The jacket has hook & loop fastened cuffs, double layered with thumb holes in; and four front pockets, two zip and another two pouch pockets, and a further zip one inside. 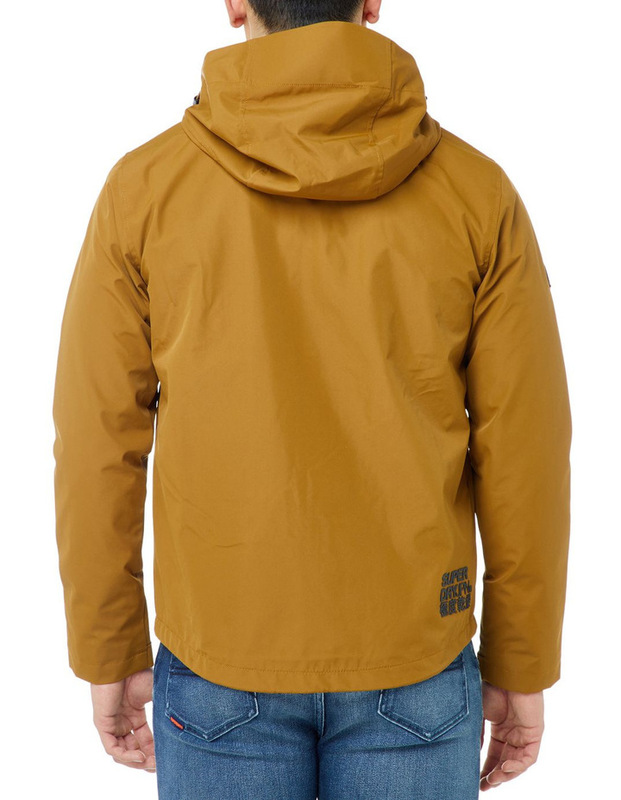 The hooded elite SD-Windcheater is finished with rubberised Superdry logos on the shoulder and back hem; as well as a Superdry logo badge on one sleeve, and a logo patch by one pocket.